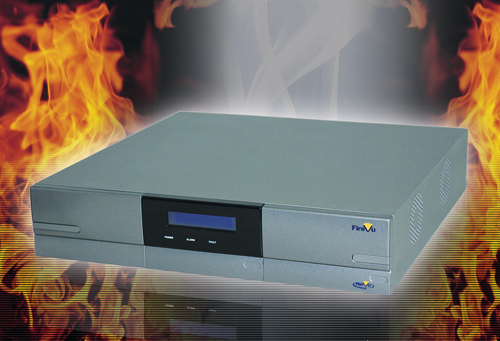 FireVu has announced that its Visual Smoke and Flame Detection System has obtained FM Approval from FM Global, a company which provides commercial and industrial property insurance. As a respected testing standard for certifying products that prevent property loss in industrial or commercial applications, FM Approval is stipulated by many international companies in their invitations to tender. FireVu’s attainment of this approval means that these applications will benefit from its diversity and sophistication. Following research and examination at the FM test facility, FireVu’s solution was found to conform to the performance requirements of the Approval Standard for Video Image Fire Detectors for Automatic Fire Alarm Signalling. FireVu’s Video Smoke Detection technology detects, identifies and analyses smoke and flame at the start of a fire.